It has been said in the scriptures that "ज्योतिषां सूर्यार्दि ग्रहाणां बोधक शास्त्रं" means, astrology inspires us about the condition, speed of Sun & other Planets and there impact on human life. One principal of science is that every body, whether it is alive or non-alive, has its effect on other bodies and itself also influenced by other bodies. In Indian philosophy, it has been said that “यत पिण्डे तत ब्रह्माण्डे“ means that which is in a molecule, that is in all the universe, that is, all the celestial objects in the universe also have their influence on each other. Now, because every thing in the universe is moving, so any effect on a particular body on a particular moment, is not permanent. That effect changes in every moment. Therefore, every moment is unique in itself. According to quantum theory, in every moment the momentous effect includes all possible results of that moment. Thus, in every organism, exactly the same qualities, good, bad or nostalgic, are contained, which exists on that time and place on that moment special. According to the famous scholar Carl Jung, in any moment that is generated or done, the characteristics of that moment are in it. From the above it concludes that when a creature emerges from the womb of his mother, the effects of that particular moment present in the sky, the stamp of that effects applied on that creature. This is done exactly same as when we clicked a photograph, the effects of flash light of that moment applied on that photographic film located in a camera. Now, if we are able to detect good or bad qualities present in nature at the time of birth, then we will be able to detect the attributes of the person born in that moment. These characteristics remain in the seed form and are produced with the right time. Astrology is capable of studying and analyzing the different characteristics of the various aspects present in nature under different circumstances. "Astrology is Applied Astronomy" in the language of science. 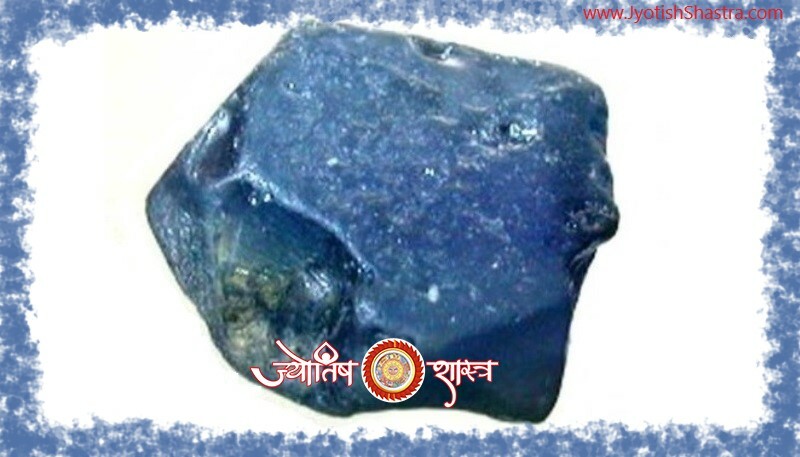 When we break the treaty of JYOTISH (astrology), we see that astrology is made up of (JYOTI + ISH). Jyoti means Light and Ish means God. Thus, the word astrology means the light conferred by God. This is the light which makes us realize the state of the object. Imagine you are traveling by car at night. In this case, if you have turned the headlight on, then you can reduce the speed of your car by looking at the speed breaker in the way, or if there is a pit on the road, you can escape from it. Thus, by light, you become aware of the obstacle coming in your way and can take protective steps. In the absence of light, we may be the victims of the accident. This can be understood by another example. Suppose a person is located in a room full of darkness and that person is completely unfamiliar with the geography of that room. In such a situation, in order to get out of that room, it is rearly possible that he reached to the exit door without getting hit by any object or furniture of that room. But the more probblity it is that, in trying to reach the door, he could hit furniture, objects and wall etc.and succeeded after getting injured and by spending lot of his time and labor. In such a situation, if the light in that room is made, then that person will become fully aware of the geography of that room. There will be no change in the geography of the chamber due to light, but he will become fully aware of the direction and also with obstacles in the way of reaching there. If this happens then he can set his way to reach his goal. Similarly, astrology, which is divine light, can make you aware of the future, so that you can achieve success by taking steps to the right direction at the right time. A formula comes in the study of Management, SWOT Analysis. S is Strength, W means Weakness, O means Opportunity and T means Threat. Thus SWOT means your strengths, your weaknesses, opportunities available to you and the up coming challenges, by evaluating all these, if you create your strategy, you will surely achieve success. By astrology we can easily evaluate the person's interest, temperament, strength, etc. and choose the right direction, so that one can easily attain progress, development, success and prosperity in life and escape from wandering. Astrology produces differences in falling and jumping. Falling is spontaneously, while at the time of jumping, one make himself ready by mental and physical means. Therefore, he does not get that much damage or loss which he might get at the time of fall. Everyone knows that the rain can not be stopped, but if we already have knowledge of the rains, then we can take the umbrella or raincoat with us and they can avoid damping us when it rains. Even if the rain is very intense, it can save the head or essential papers or mobile etc. Thus, the effect of any crisis can be mildly reduced if there is prior knowledge. Under the guidance of astrology, the pain of the colic can be changed in the pain of needle. 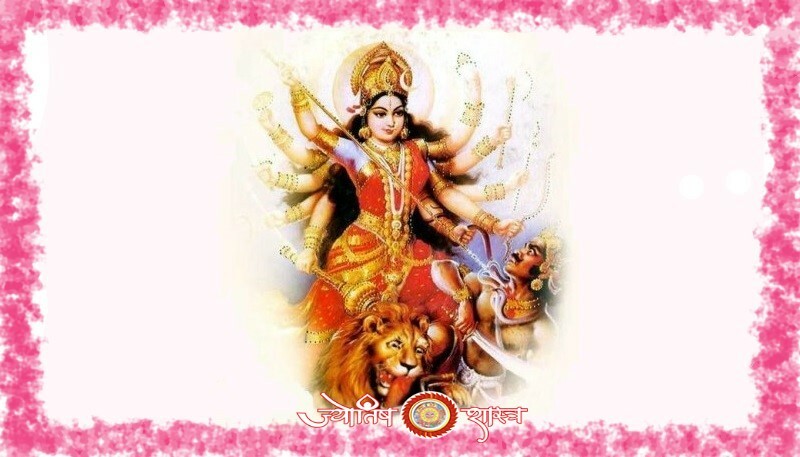 Anyone can get horoscope consultation with remedies for solving out the problems related to life, health, money, wealth, love, career, marraige, job etc., online and by sitting at home through the Horoscope Form available on website by World Fame Astrologer of JyotishShastra. 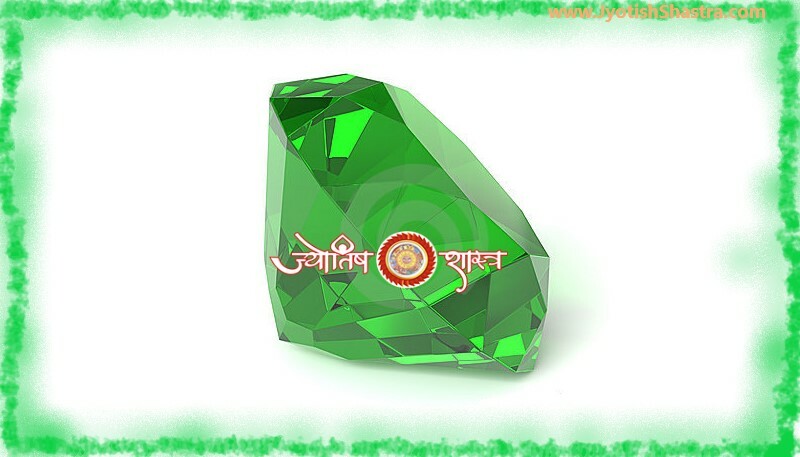 JyotishShastra does not use any kind of software in the extraction of astrological counseling, analysis, remedies, etc. 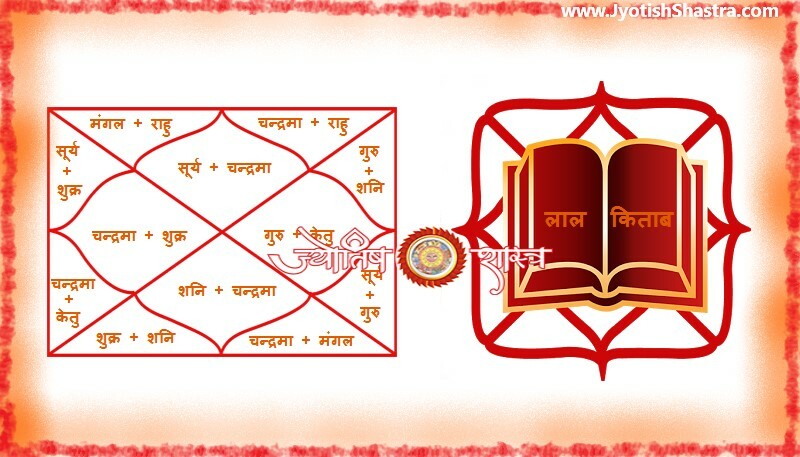 JyotishShastra manually analyze each horoscope and then provides the prediction and appropriate remedies. By analyzing the horoscopes deeply of our users, providing accurate prediction, consultation with effective remedies for the perfect solutions of the problem(s), is our first and final objective. We don’t care for how long the time it takes and how much limitless and tireless labour we have to do, in doing so. JyotishShastra has provided the facility of analyzing the horoscope to get predictions, consultations, remedies, etc. by both Vedic Parashar and Lal Kitab procedures. 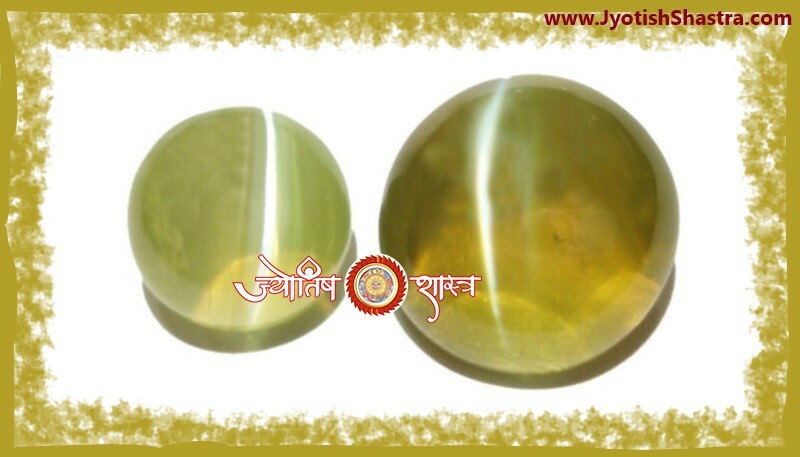 For the fast and accurate solutions of the problems of Jataka, with important remedies related to problem, JyotishShastra also includes Gemstone wearing, palmistry astrology, easy and homely Ayurvedic consultation to the Jataka along with horoscope report. Interested persons can get Horoscope Analysis report by selecting the Horoscope Service available on the website according to their requirement. Details of all available horoscope services are available on their respective web pages. After selecting any required service(s), while filling the information about your birth in the horoscope form, attach the computer scans / high pixel camera images of your right and left hand palm through "upload image" option available in horoscope form, in manner so that the lines and bumps on the palm visible clearly. Thanks from deep of heart for having deep faith and inexhaustible relationship with JyotishShastra.